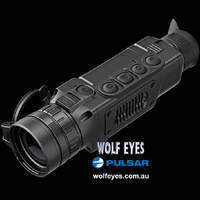 The Pulsar Challenger GS 1 x 20 is an interesting device, used with the supplied head mount it can be used as a night vision monocular goggle for either eye, it can also be used just as a monocular by itself, in a pinch it can even be used behind a rifle scope to give some vision. Being a monocular it allows the second eye to be available. 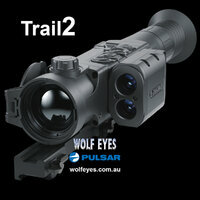 The 1 x power means you have natural vision and can see close things like your hand, rifle, etc. We view the Challenger GS and Edge GS goggles as mobility devices, allowing you move around easily and safely or observe from a distance, rather than a tool to give you distant night vision where we would recommend a night vision or thermal scope. There is an included IR illuminator with a wide angle to give good close vision. 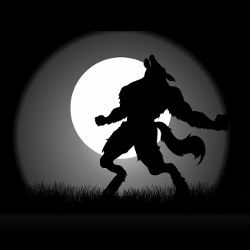 If you want far vision we suggest one of our IR torches such as the Wolf Eyes X-Beam IR which gives Infra Red and white light. The illuminator and monocular utilise a single switch for ease of use and also prevents inadvertant activation of the illuminator, potentially giving your position away in a tactical situation. 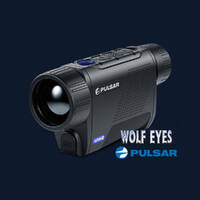 The Pulsar Challenger GS is a sealed unit so fog, storms, dust wont affect it. The heart of the unit is the CF -Super Image Intensifier Tube which gives a clear and geometrically precise image across the field of view. We consider the image in the Edge GS goggles possibly just 10% better though. 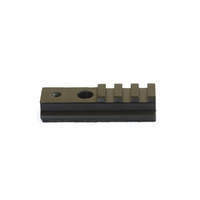 The head mount is designed to be used in action such as running, changing direction etc while still providing good support and reducing strain. Resolution (centre/edge FOV) - 42/36 lines/mm, min.